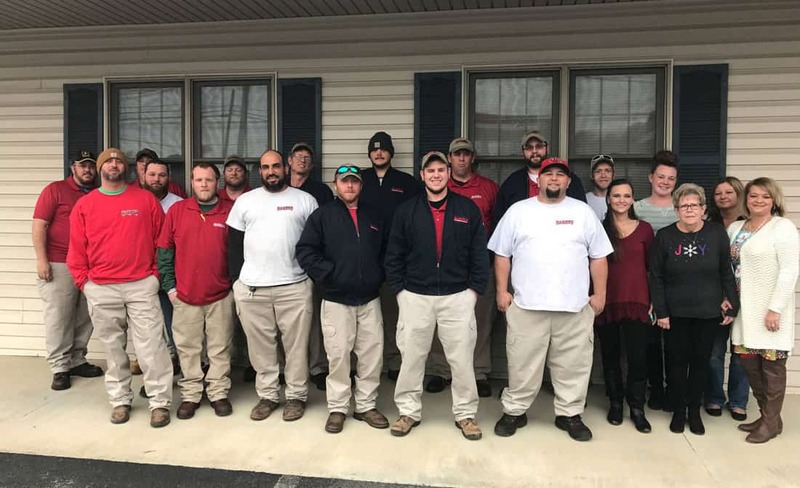 Barnes Exterminating Company is a pest control service located in Johnson City TN. We have been in business for over thirty years and we’re still growing! Our technicians are certified and bonded to operate in both Tennessee and Virginia.